Sleeps up to 8 - was £1,697 Now only £1,097!!! Your sleeps 8, course-side Cornwall holiday. Now under £138 per person! 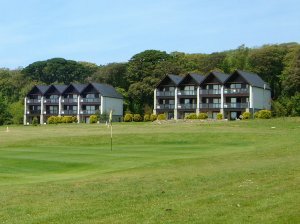 GVZ: A quality Golf View apartment with plenty of room for up to 8 people, situated overlooking the fairways of the Clowance Estate Golf Course, within easy walking distance of Clowance House and the Country Club facilities. 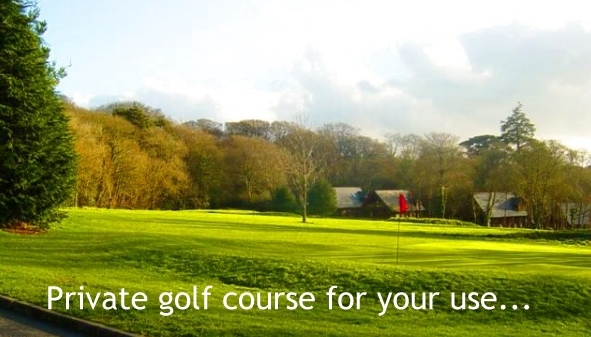 Your 2 storey Golf View apartment is furnished with every requirement for the perfect selfcatering holiday - including linen, duvets, towels and hairdryer. You have a fully equipped fitted kitchen, with crockery, cutlery, glassware and cookware. There is a guest launderette nearby. Your spacious, comfortable lounge area has plenty to keep the whole family entertained, with TV, DVD player, CD player and FM radio. Outside, there is a balcony area - the perfect place to catch the sun while enjoying your breakfast or recounting the day's adventures over an early evening drink. 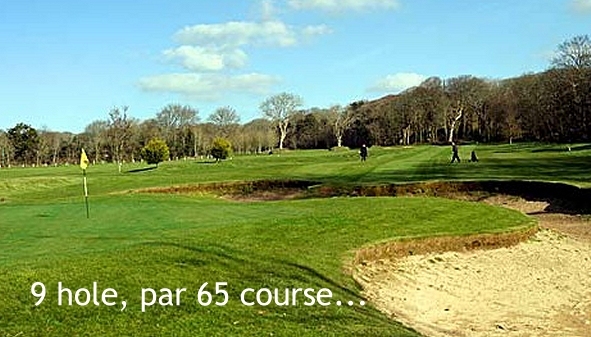 This Golf View apartment on the Clowance Estate sleeps 8 people maximum. Your accommodation has three bedrooms and three bathrooms. The master bedroom is a double with ensuite. The second bedroom is a twin with ensuite. The third bedroom has two full size bunk beds. In addition, there is a pull down double bed in the lounge area. 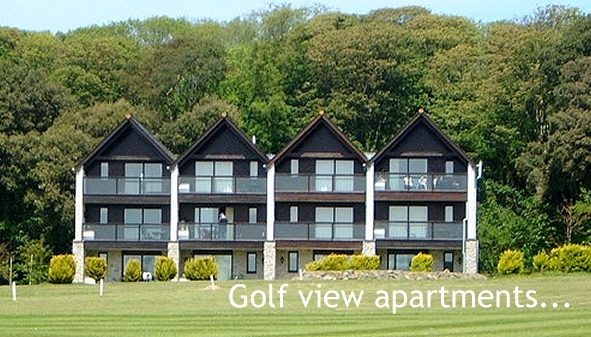 Pictures show typical Golf View Apartments at Clowance. Used for illustrative purposes only.